LUSAKA, Oct 17 (Reuters) – Mining companies operating in Zambia will still meet their operational costs even after the government imposes higher taxes in Africa's No.2 copper producer, its finance minister said on Wednesday. Mwanakatwe told parliament that even with the proposed taxes, we are confident that mining companies will be able to meet their operational costs. Zambia plans to introduce new mining duties, replace Value Added Tax with sales tax and increase royalties to help bring down mounting debt, Finance minister Margaret Mwanakatwe said while delivering the 2019 budget speech last month. Speaking on Wednesday at the closure of the debate on the budget speech in parliament, Mwanakatwe said Zambia was aiming to boost revenue collection. Her comment appeared to be a sign that Lusaka will not reverse the proposals to raise taxes in the sector. "We must register an improved and steady flow of revenue from mining commensurate with the size of extraction." Mining firms represented by Zambia's chamber of Mines have opposed the proposed tax, while the Association of Zambian Mineral Exploration Companies has said the higher taxes would hurt investment in finding new mines. 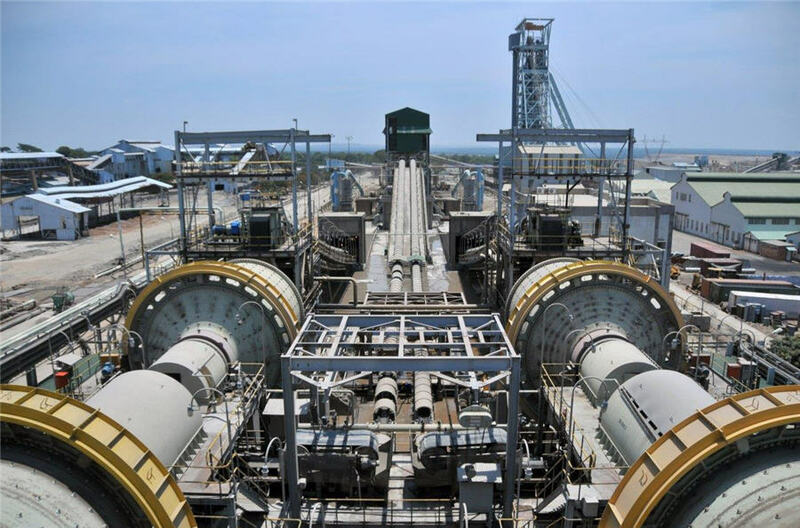 Foreign mining companies operating in Zambia include NFC Africa, majority owned by China Non-ferrous Metals Company Limited (CNMC), Canada’s First Quantum Minerals , Glencore, Barrick Gold and Vedanta Resources.